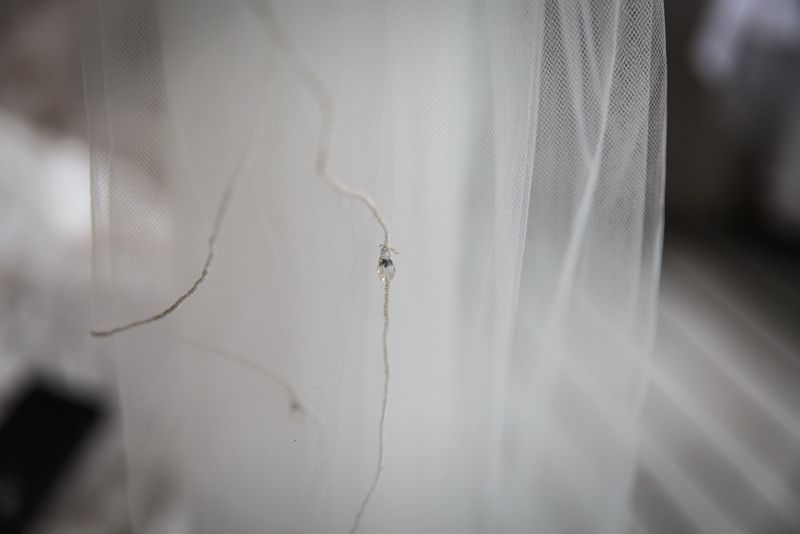 The very first weddings I photographed. A new website means a new beginning... and with that comes time to review old memories and beautiful times... and awesome people! My heart warms and the smile spreads across my face instinctively when I look at these images of Sarah and Mike's wedding day, August 31st, 2013. The family, the friends, the atmosphere of comfort and compassion make me fell at home and I only wish I could go back in time and relish every moment. I cried my eyes out during their first dance. I giggled during the speeches. And I enjoyed deep breathes of fresh air at their ocean side venue. There is so much love between these two big-hearted people. 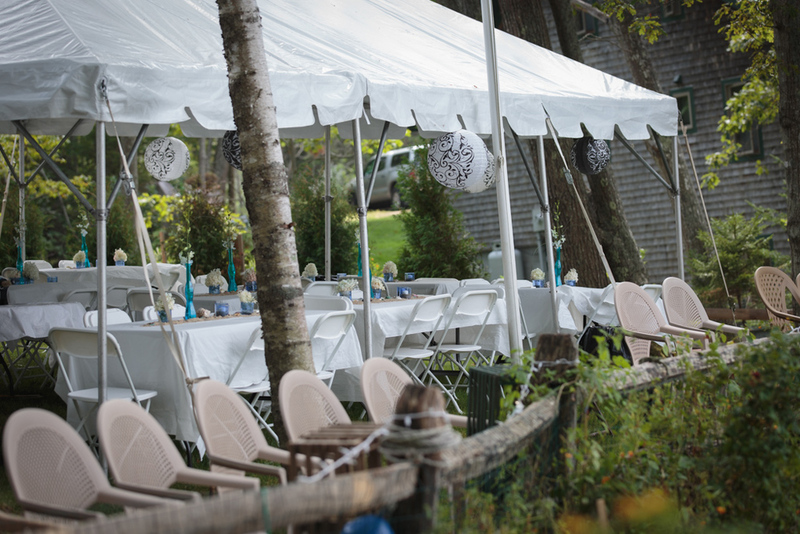 Fun and intimate, Sarah and Mike enjoyed every detail of their celebration, surrounded by family, friends, and an abundance of smiles on the ocean in Brunswick, Maine. 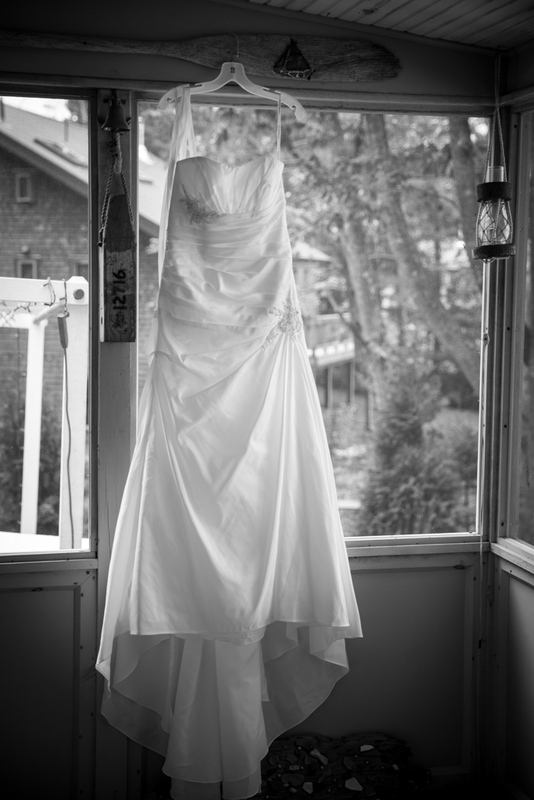 It has been almost a year now since I had the honor of documenting Sarah and Mike's marriage, and a lot has changed. 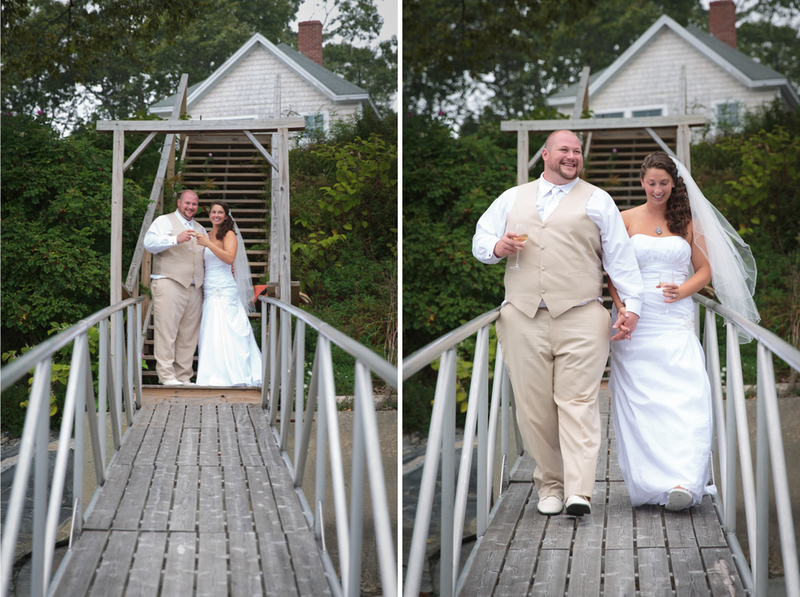 Their love has grown and so has my love of photographing weddings. I have been through a year of intensive art school at Maine Media Workshops and have decided that I am meant to follow a career path telling optimistic stories and documenting uplifting experiences. Sarah and Mike are the reason I officially fell in love with wedding photography. I could never thank them enough for the gift of grace, chance and patience. To you, Sarah and Mike! May you live a long, healthy, and happy life together! !